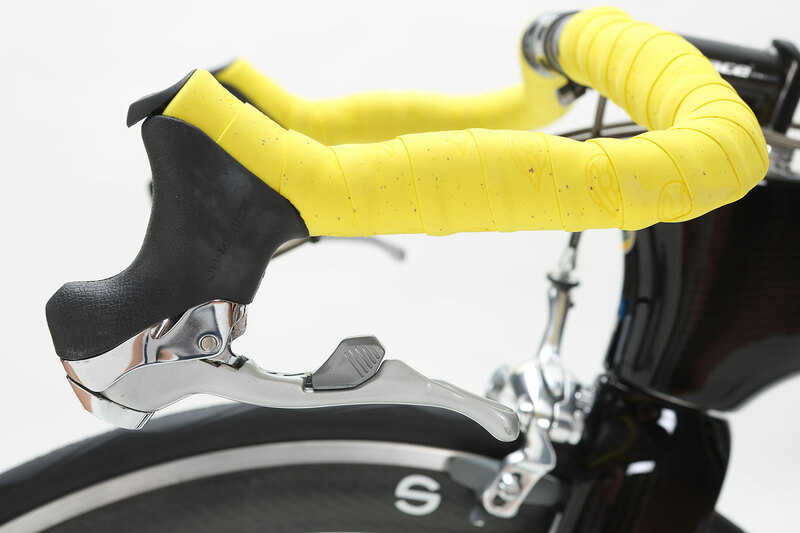 A superbike that marks a genuinely revolutionary moment in bicycle history. 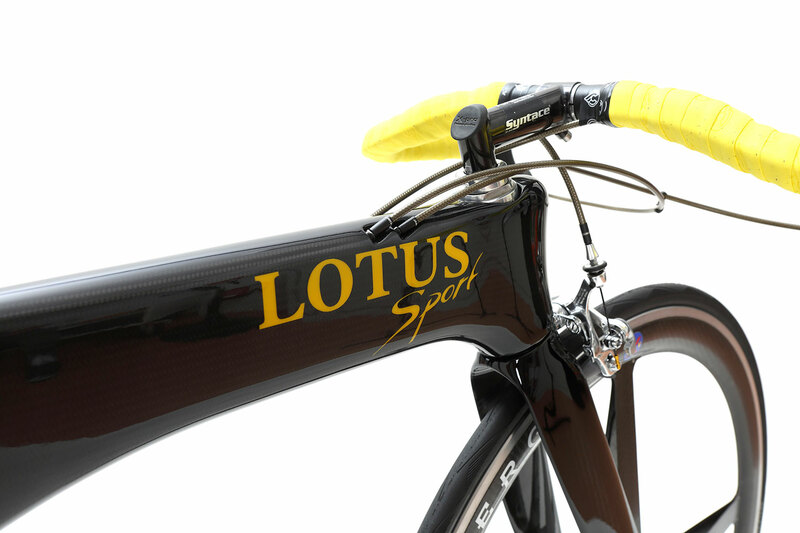 Designed by Mike Burrows and the technicians at Lotus. 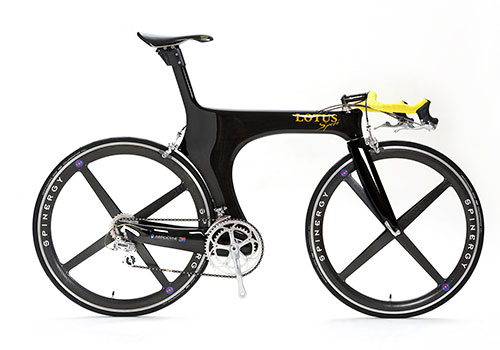 Applying Formula One motor racing engineering practice to a bicycle. 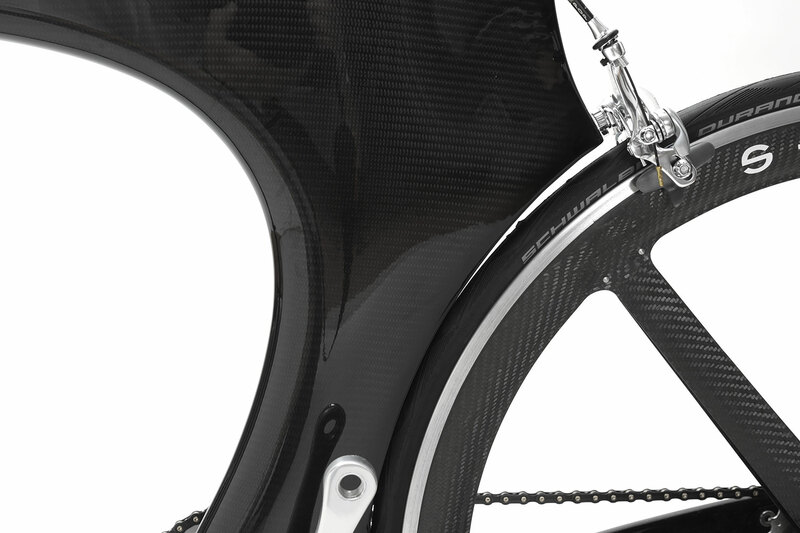 A carbon composite, baked it in an autoclave and hand-finished it to make an extremely lightweight frame. 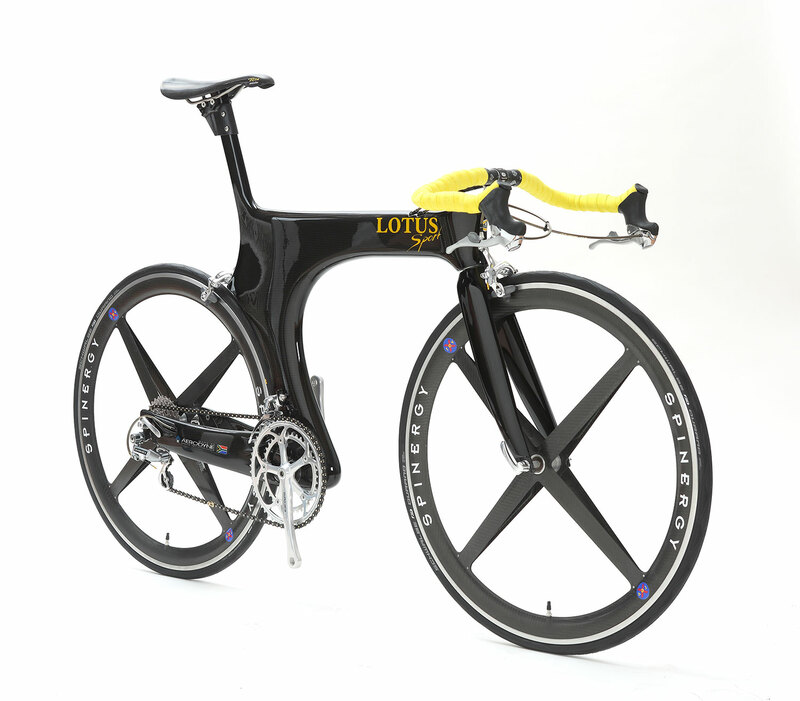 Chris Boardman raced it to a Gold Medal at the 1992 Olympic Games. 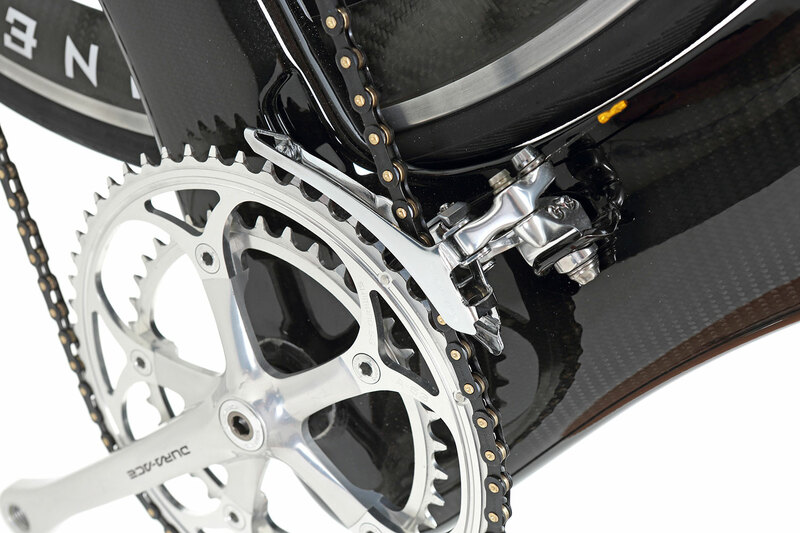 Shortly afterwards took the 5,000-metre world speed record. 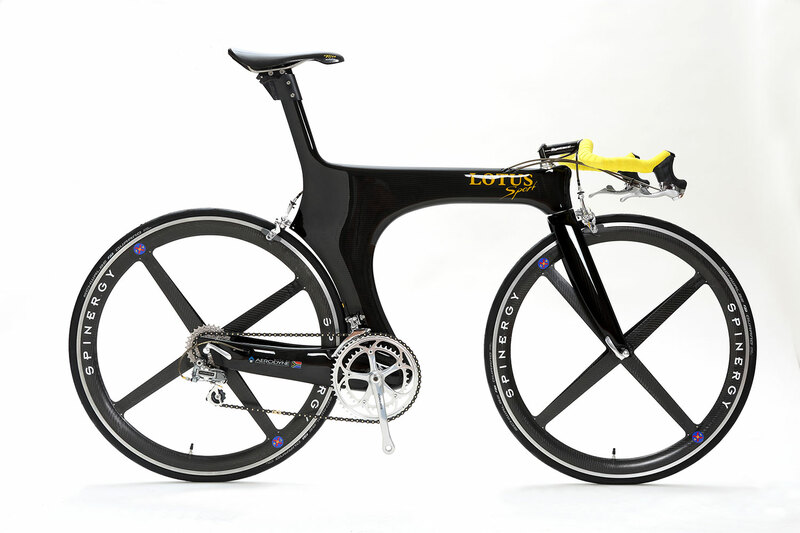 The Lotus racing models were followed by this ’street‘ version made in small batches. A highly collectable item Perfect condition. Not the one which was sold at the auction of dorotheum in Vienna (Embacher Collection). This piece of art is an absotute 1+ condition unique collectors item.